Longing for more Forces of Destiny stories starring your favourite Star Wars heroines? Then you’re in luck! 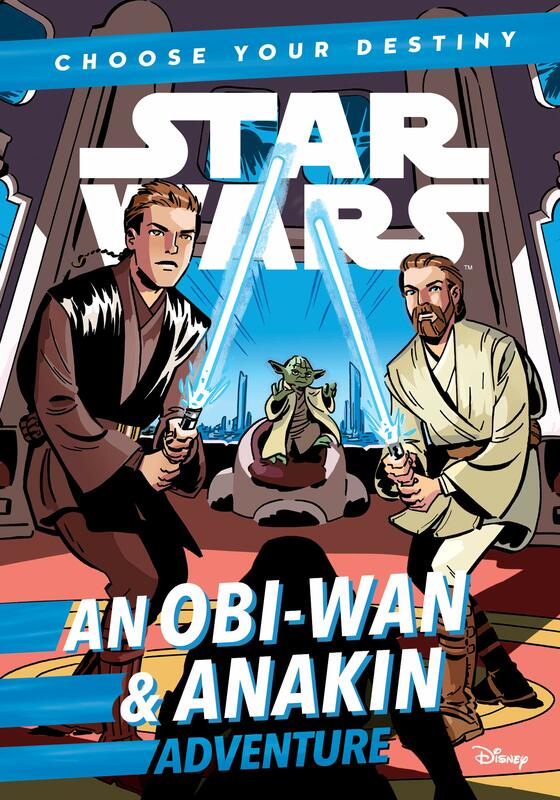 Lucasfilm has teamed up with IDW Publishing to create a new five-issue comic book series based on the popular 2D animated series. Announced during the Lucasfilm Publishing panel at New York Comic Con 2017, Star Wars Adventures: Forces of Destiny is scheduled to land in our galaxy in January 2018 and will be a weekly series featuring artwork and original stories by a talented team of female writers and comic book artists. 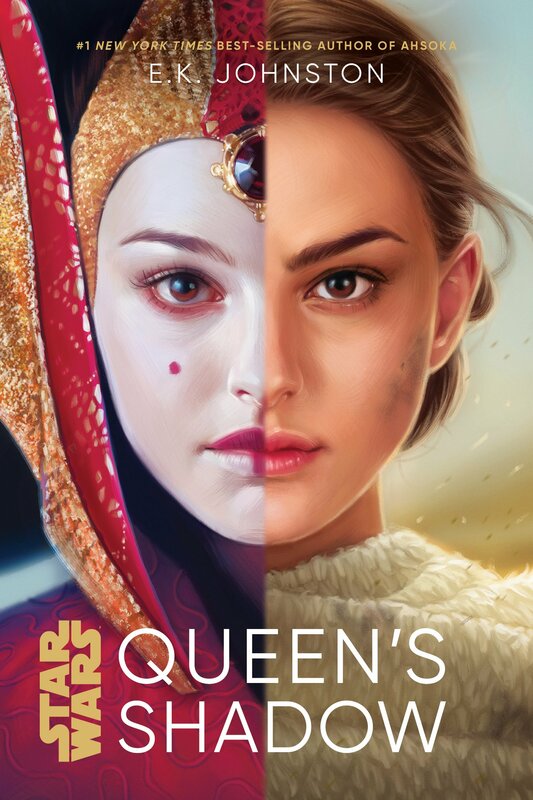 Much like the animated series, the comic series will focus on the adventures of fan favourites, such as Leia Organa, Rey, Padmé Amidala, Hera Syndulla, and Ahsoka Tano, as well as Rose and Paige Tico from The Last Jedi (which will out in cinemas worldwide this December). 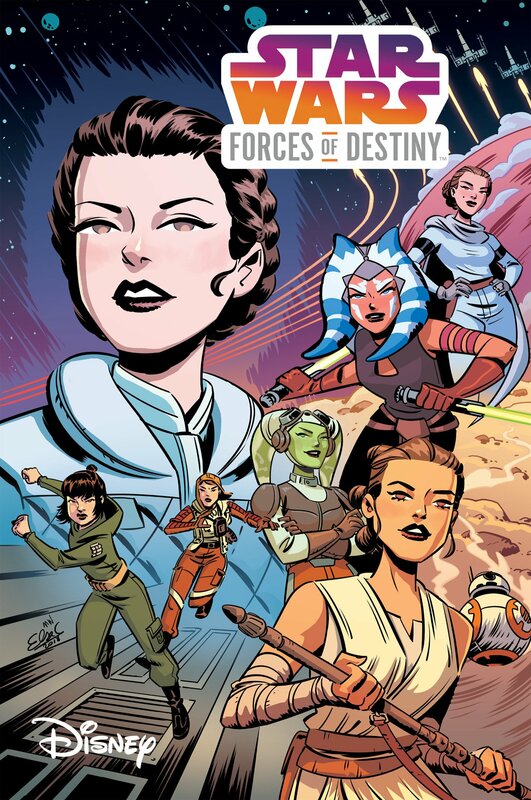 The women tasked with bringing our iconic heroines’ stories to life are writers Delilah S. Dawson (Phasma), Beth Revis (Rebel Rising), Jody Houser (Rogue One comic adaptation), Elsa Charretier, and Devin Grayson, and artists Arianna Florean, Eva Widermann, Elsa Charretier, Valentina Pinto, and Nicoletta Baldari. 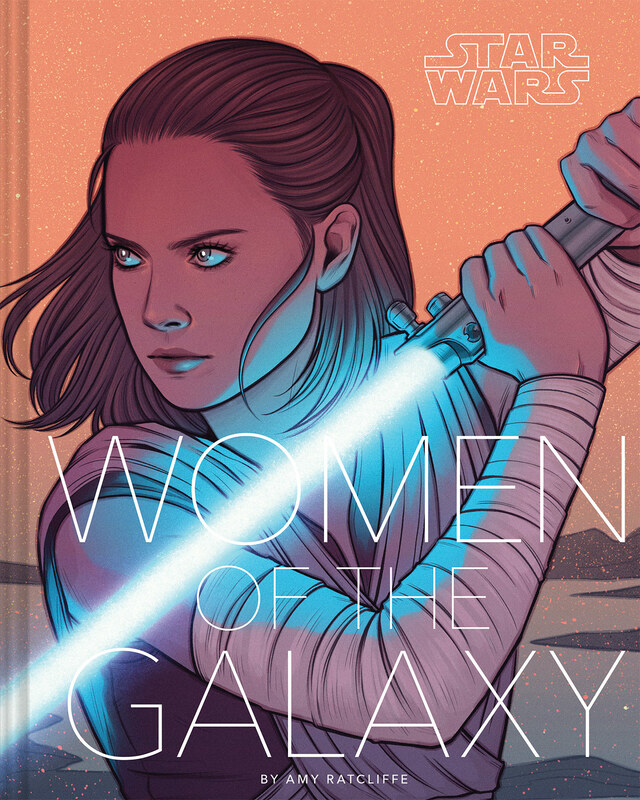 Fans can also expect a selection of variant covers, including five interconnected covers by Charretier and a super-rare variant by Annie Wu. You can find some samples of Ms. Wu’s cover art over on her website. Rose and Paige Tico – Delilah S. Dawson (story) and Nicoletta Baldari (art). Star Wars Adventures: Forces of Destiny will be out in January 2018 and will be published weekly. For more information, check out IDW Publishing’s full press release over here. 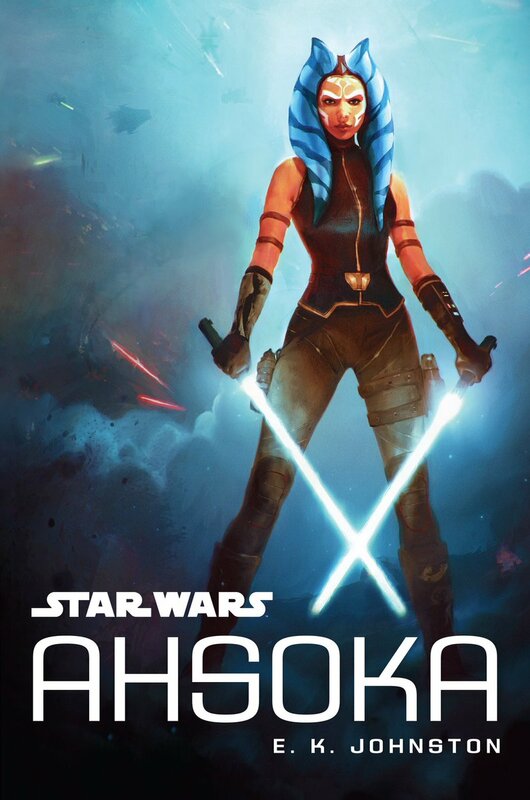 Very Cool, Star Wars Comics are making a huge comeback in popularity right now. The Darth Vader comics that Marvel started putting out this year has a lot to do with the resurgence . I’m all for it! The Vader series is fantastic. 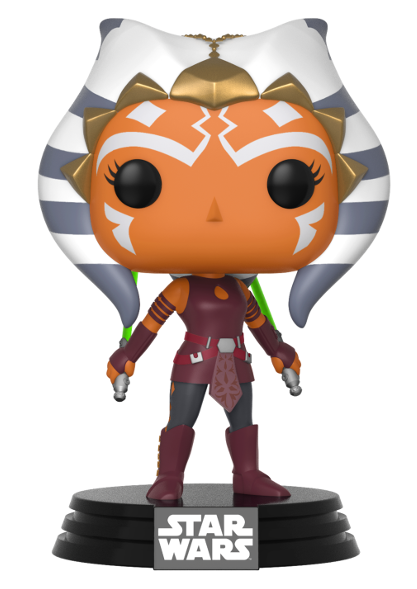 A great way to bridge the gap between the prequel trilogy and Rebels!